The refrain, “If you don’t know where you’re going, any road will take you there.” is essentially a paraphrase of an exchange between Alice and the Cheshire Cat in Lewis Carroll’s Alice’s Adventures in Wonderland. Today, teams and budgets are under pressure to produce more, and better results, with less. So, it becomes pretty obvious why measurement is so important in sponsorship. Yet many don’t to do it well, or at all, over above the ‘feeling’ of how it is all going. 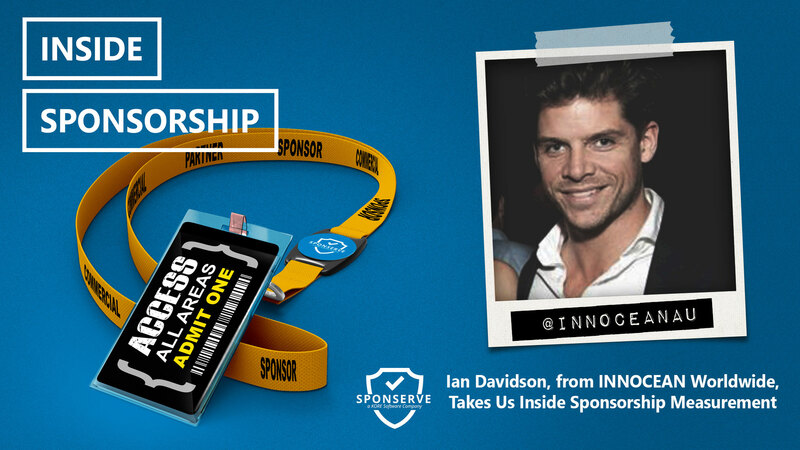 Our guest this episode, to take us inside best-practice sponsorship management, is Ian Davidson, Head of Events & Sponsorship at INNOCEAN Worldwide, a company that has worked with the likes of Heineken, KIA, Hyundai, and Samsonite.